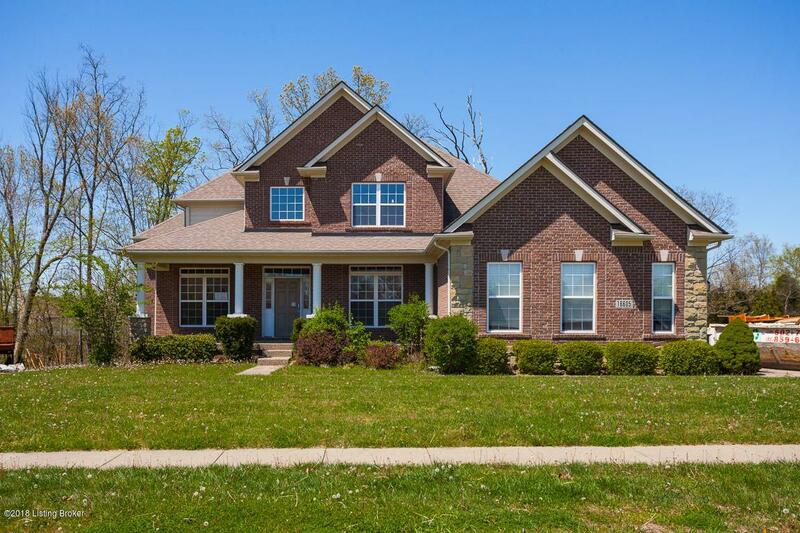 You'll want to see this elegant traditional style brick built home with 2 stories plus a full basement with walkout to backyard, Located in Louisville, KY and Glen Lakes subdivision, this spacious home sits on a nice +/- .6 acre lot. The interior offers approximately 3444 sq. ft. of living space with 9 rooms, 4 bedrooms and 3.5 bathrooms plus an attached 3 car garage. Listing provided courtesy of Owners.Com. © 2019 Metro Search, Inc. All rights reserved.